©1991-2017 Take-Two Interactive Software, Inc. and its subsidiaries. Developed by Firaxis Games. 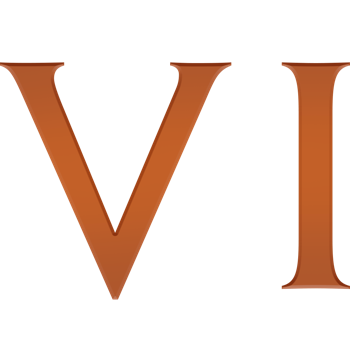 2K, Sid Meier's Civilization, Civilization, Civ, Firaxis Games and their respective logos are all trademarks of Take-Two Interactive Software, Inc. All rights reserved. Published and distributed by Aspyr Media, Inc. Aspyr is a registered trademark of Aspyr Media, Inc., and the Aspyr star logo is a trademark of Aspyr Media. All rights reserved. Mac and the Mac logo are trademarks of Apple Computer, Inc., registered in the U.S. and other countries. The ratings icon is a trademark of the Entertainment Software Association. All other trademarks and trade names are the properties of their respective owners. All rights reserved. •A new scenario called “Cavalry and Cannonades”. •Gameplay, Balance, and UI changes.